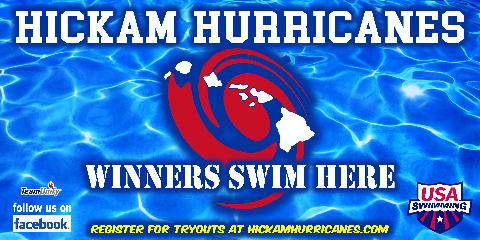 The Hickam Hurricane Swim Team offers competition level training for age group swimmers of all ability levels. 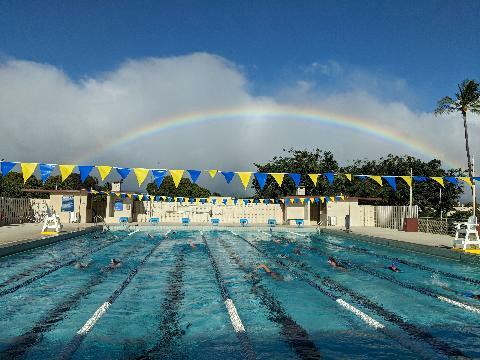 It is the goal of the Hickam Hurricanes to challenge and develop each individual to the best of THEIR abilities. 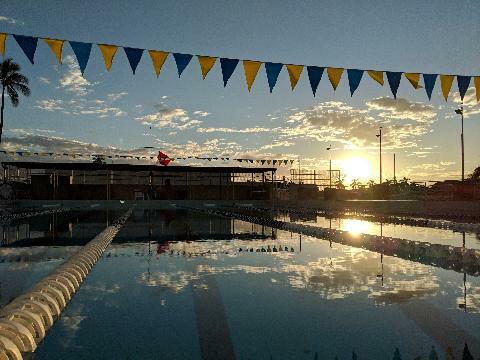 Our coaches are USA Swim Certified and set the standards for all swim groups. 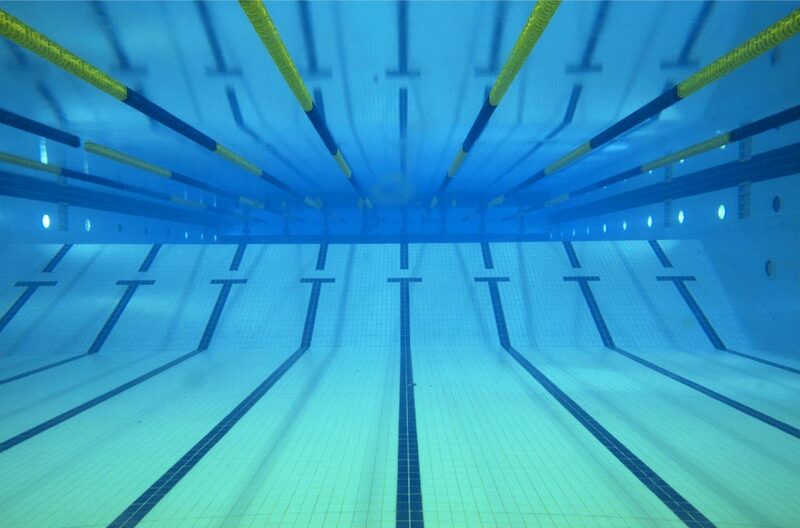 All of our coaches, certified through USA Swimming Association, have access to the most comprehensive training and certification program for youth coaches of any sport in the United States. They provide assurances that the time children spend in swimming will be quality time. We are a non profit club, run by its elected Board of Directors which meets each month. All members are encouraged to participate in meets, fundraising, and social functions. 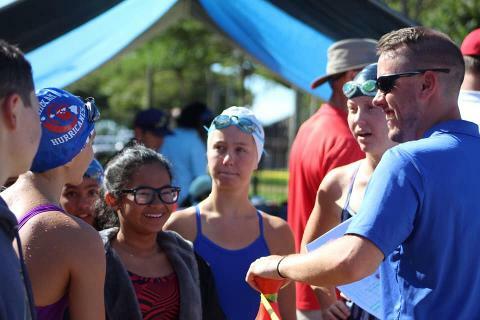 Parent support and involvement is a necessity in the sport of swimming.